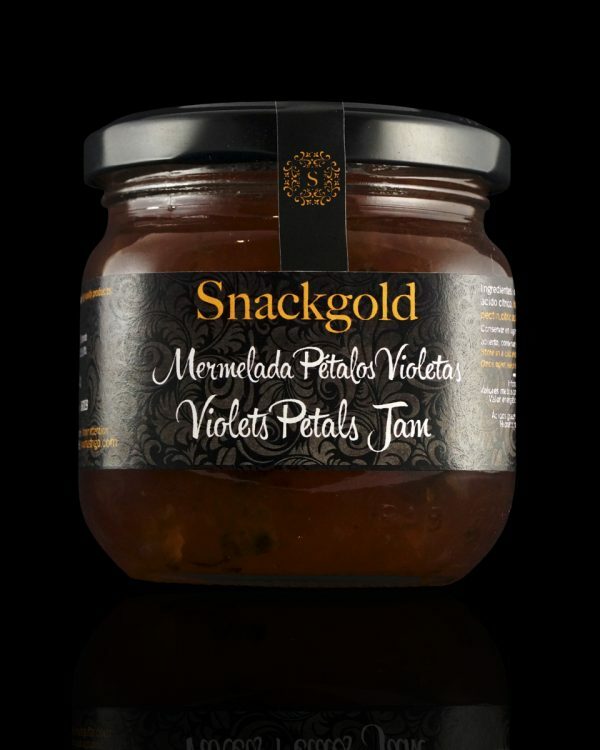 Petal and violet marmalade perfect to combine with cambert cheese. 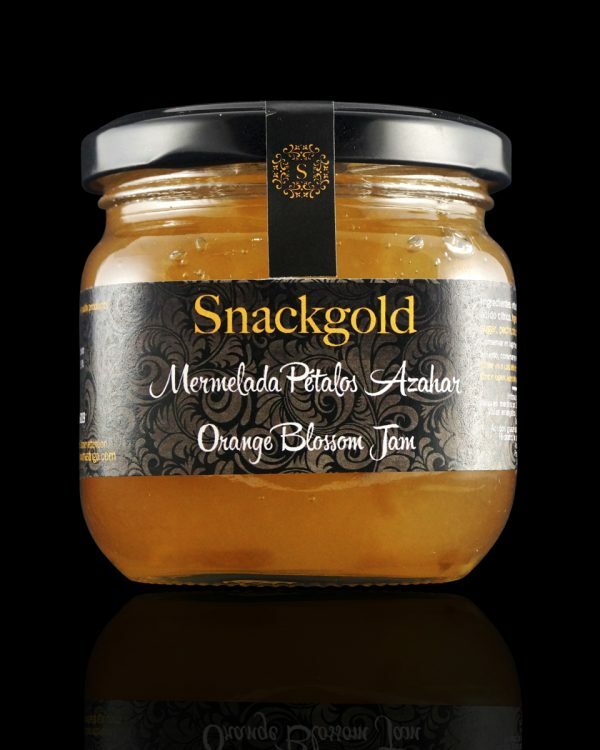 Melting the cheese will blend with our petal and violet marmalade and will provide a sweet and delicate flavor. 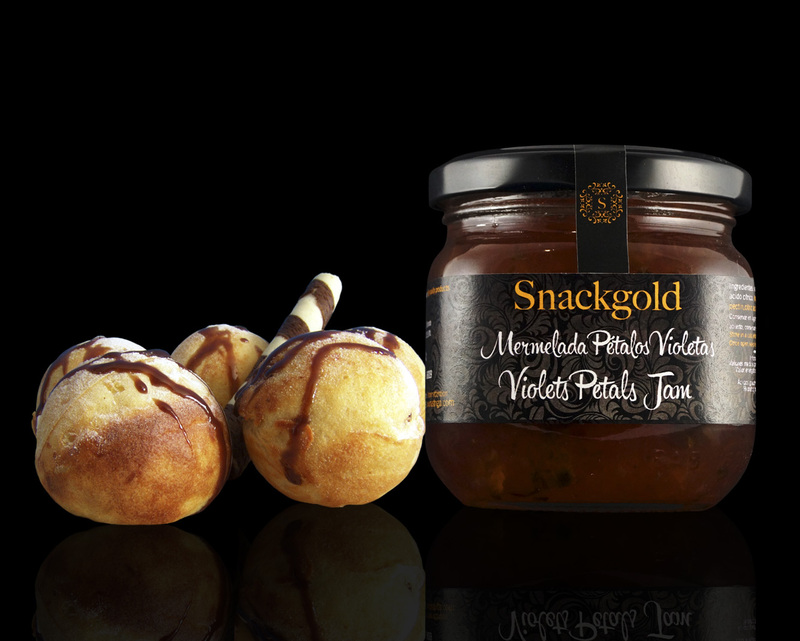 Perfect for an appetizer of gourmets. Store in a cool, dry place. Protect from sunlight. Once opened, store between 0 and 5 ºC, consume within 15 days. Rose petal jam is a perfect jam for use in confectionery but its culinary uses and its possibilities are endless. Many chefs use them for meat and also to accompany cheeses and pâté. 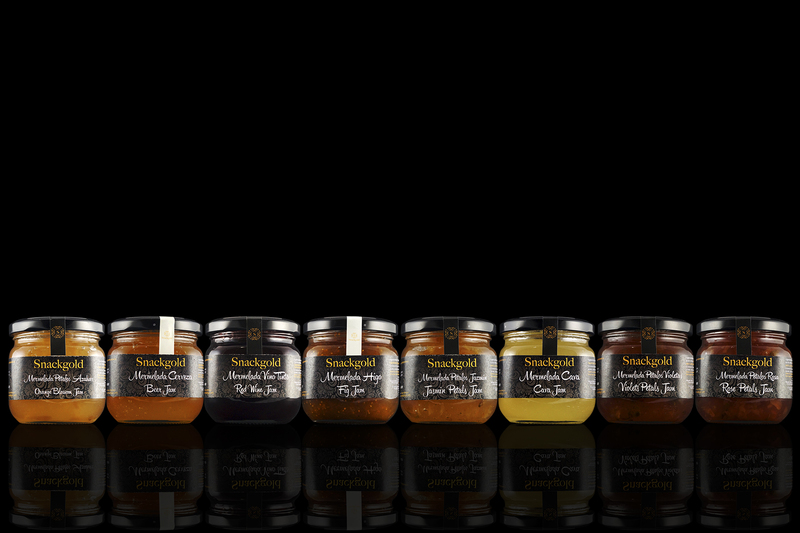 Perfect to surprise your guests, a touch of different flavor. The marmalade of red wine is the perfect complement to accompany your meat dishes and especially to the tables of cheese. 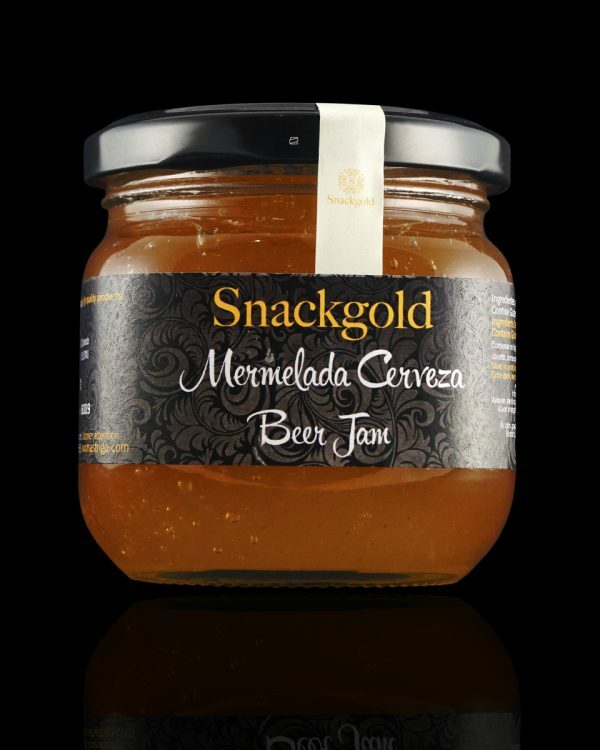 It is also widely used in confectionery and its use is becoming more frequent becoming the star marmalade of gourmet dishes. Surprise your guests and leave them with your mouth open. They want to repeat the match!! 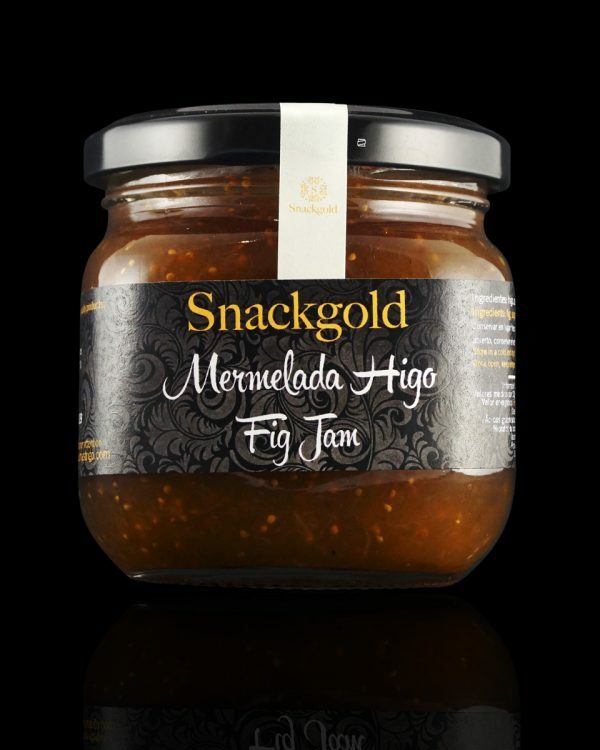 The fig jam is a real treat that you can combine with both sweet and savory. 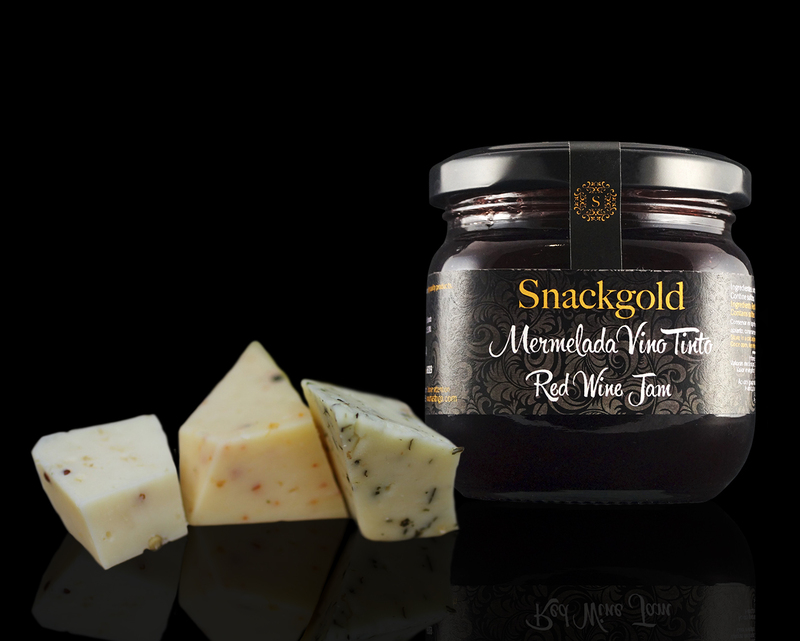 It is the perfect garnish for a cured cheese or simply spreading it over a homemade bread toast with virgin olive oil. 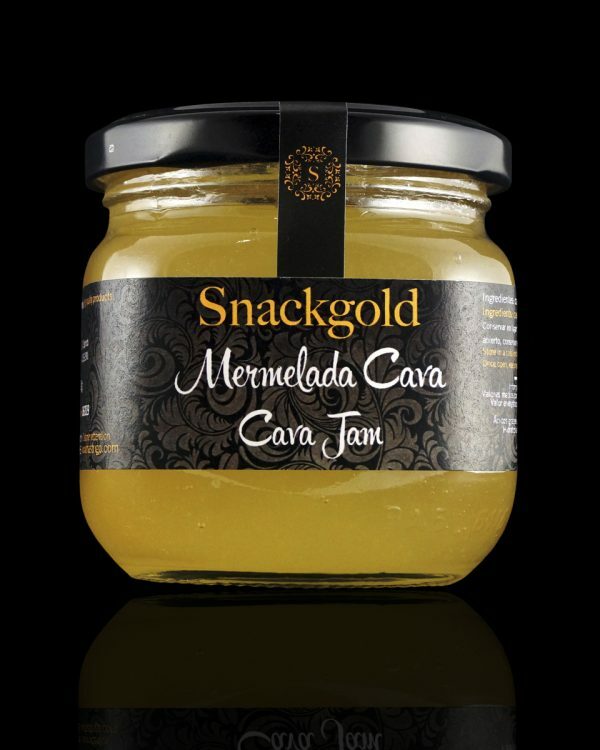 A sublime and subtle taste that will not leave anyone indifferent to try it. 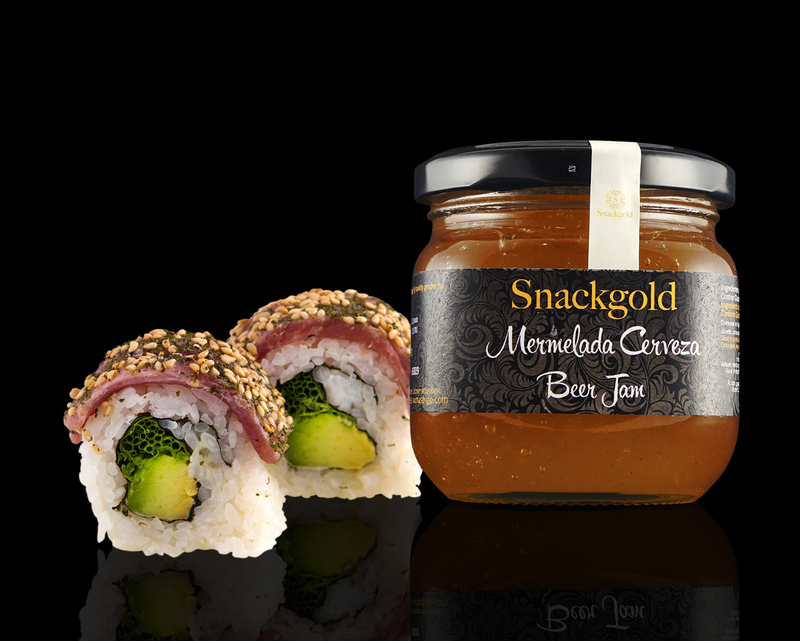 Jam beer is ideal to combine with a strong cheese, a dish of meat and is also used a lot as dressing for the bluefin tuna tataki. Make your dinner special with unique flavors. Store in a cool, dry place. Protect from direct sunlight. Once opened keep between 0 and 5 ° C, consume within 15 days. The jam is perfect for pastry. 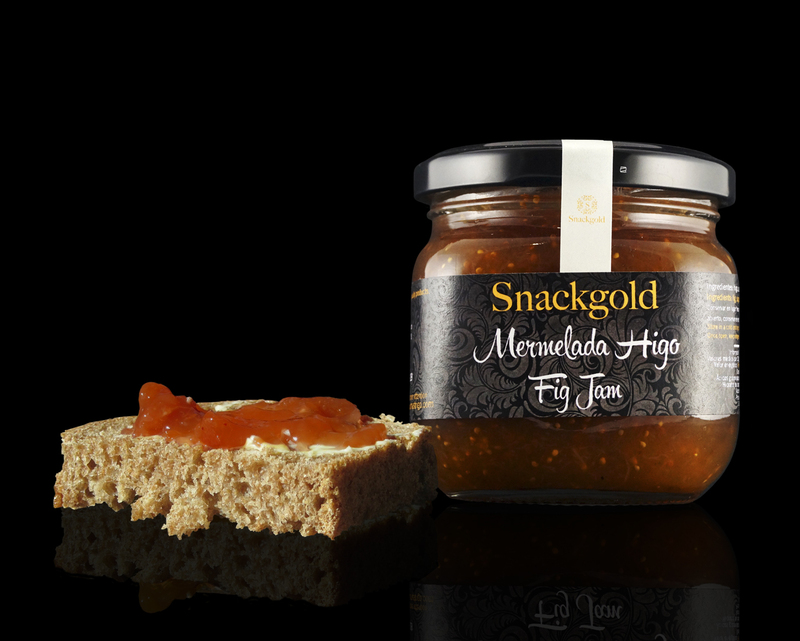 It is muchused and its flavoris a real delight. 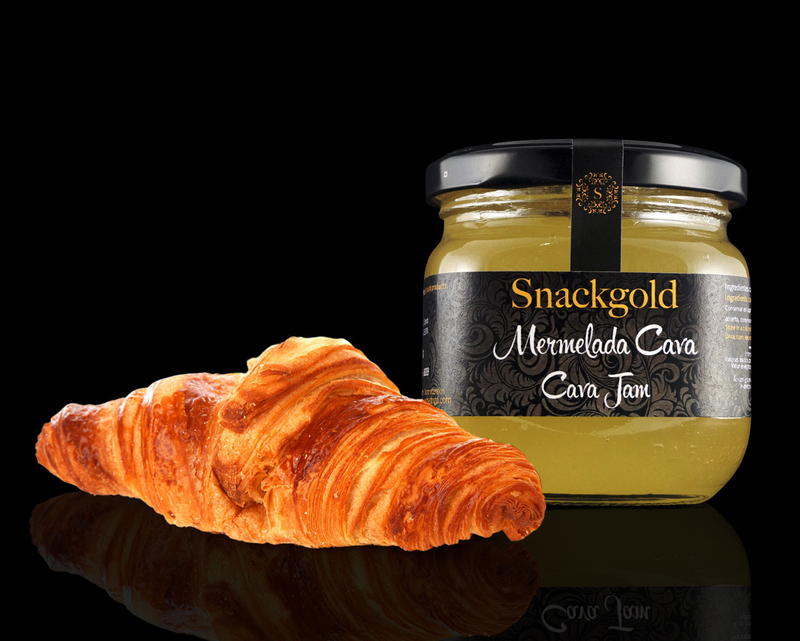 It is used much in the croissanes to give a special flavor and a touch of chic to your breakfast. Don’t you have tried it yet? Keep in place fresh and dry. Protect from direct sunlight. Once opened keep between 0 and 5 ° C, consume with in 15 days. Orange Blossom is a plant with soothing properties and for this reason that many people use it as palliative to pain. 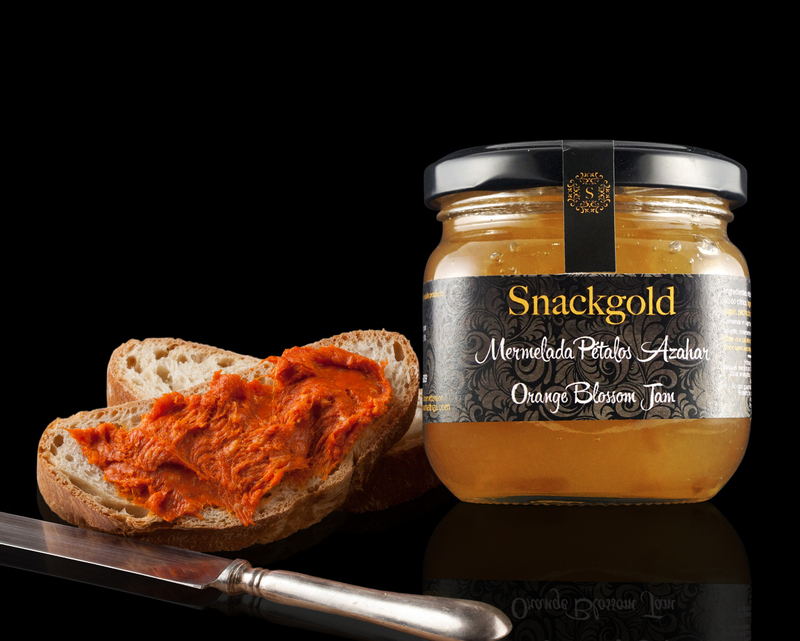 Our jam from petals of Orange Blossomis can combine with a myriad of flavors. 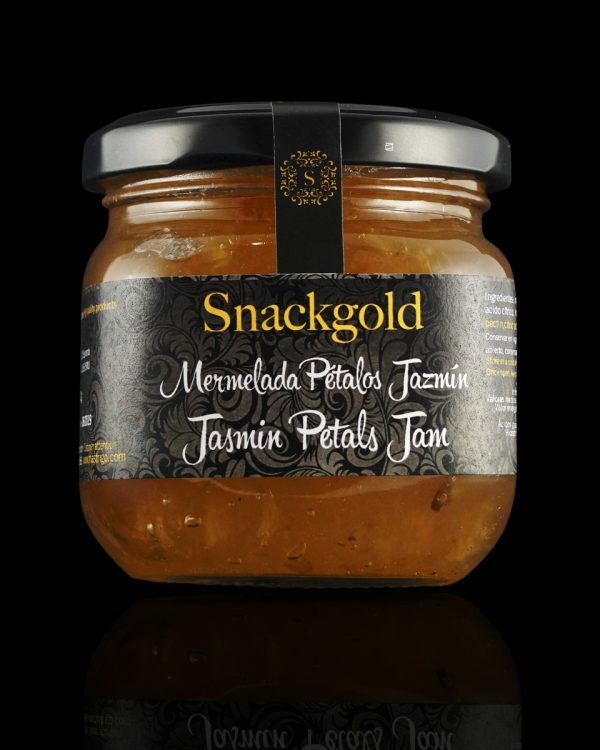 It serves as a perfect dressing of Sobrassada, making a toast sobrasada and above our orange blossom petals Jam will be the appetizer star of any table. 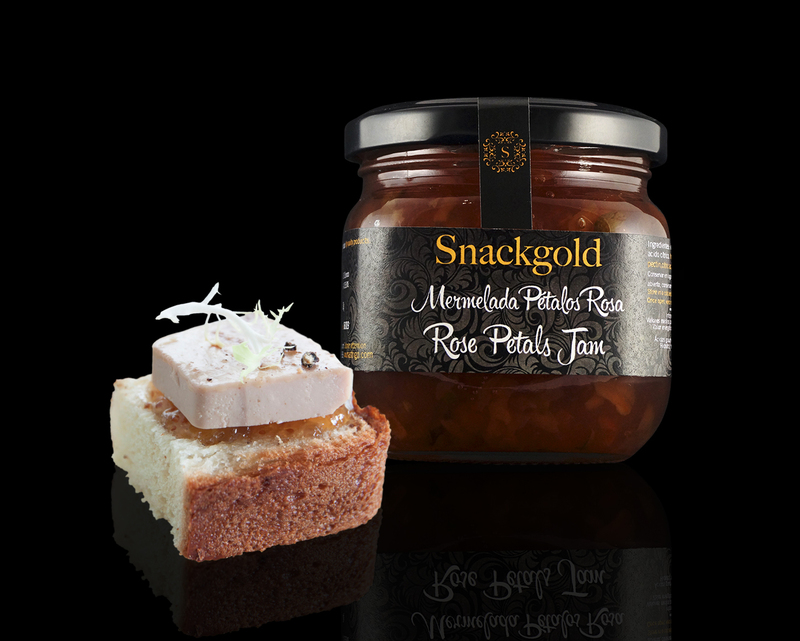 It also serves as a suitable dressing for the canapés of pate. 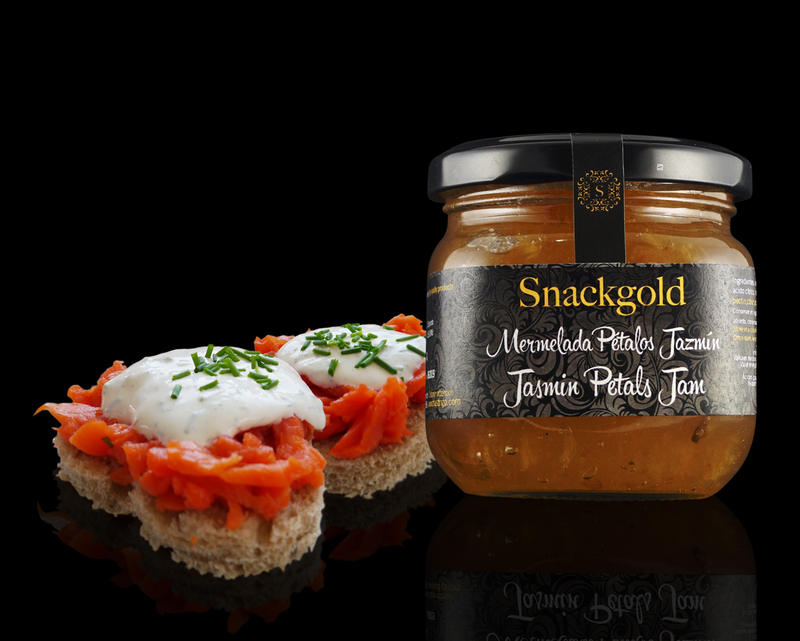 Our jam from petals of Jasmine is used as dressing for smoked salmon and it is also used as complement of the foi of oca. Although its uses culinary uses and possibilities are many.